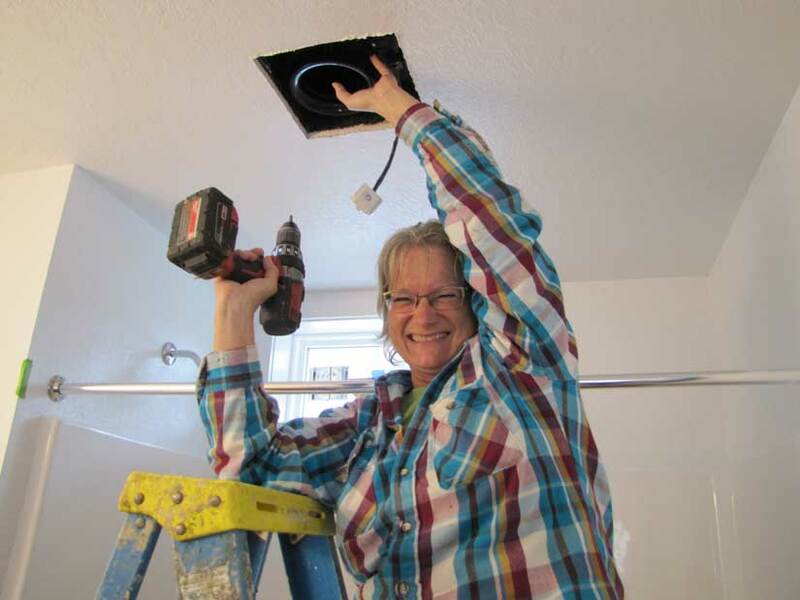 Habitat for Humanity offers home repairs with affordable financing to qualified homeowners. The homeowner must be a full time resident of the home. Mortgage, property taxes, and homeowners insurance accounts must be current. This program is not available to landlords, tenants, land contract holders or trailer home residents. Call the Habitat office: 269-344-2443, ext. 211. We will send you an application packet. After you complete the application and gather the required documents, call again to schedule an appointment to submit your application and the application fee. For more information, see the Qualifications page.